Thinking About DVC? Here are 5 things to consider. Like a lot of you parents out there, I often go a little overboard when it comes to Christmas. I always start buying gifts in January, hitting all the after-holiday sales, and things steadily pile up in the guest room closet. I keep adding to the stash every time the Disney Store has a great sale or I see something fantastic for my children (or that I want for myself, but that I use them as an excuse so that I can feel justified in buying). I even squirreled away some souvenirs from our Disney trip in August and saved them for Christmas. And sure, my son loves playing with his Fisher Price Disney Park play-set, and my daughter is enjoying her talking Sofia the First castle and the Jake and the Neverland Pirates hideout play-set, but the best gift my husband and I ever bought for our children was Disney itself, in the form of DVC property at Disney’s Animal Kingdom Villas. 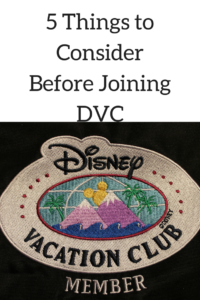 My husband and I bought DVC before we had even bought a house; it was sort of a no-brainer for us, especially once we became parents. There we were, almost four years ago, excitedly planning our first family trip to Walt Disney World. There would be eight of us going: my mother, my husband, my daughter, my sister, brother-in-law, and two nieces, and me. 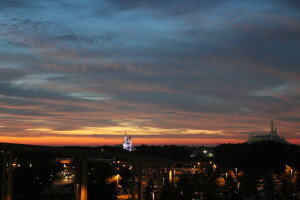 We were planning to stay at Port Orleans Riverside, and we were thinking about the Disney Dining Plan. Now, I’m a teacher, and I’m pretty type-A, so I took off doing research and organizing my trip-planning binder, making notes about all of the amazing things we were going to do and eat while on vacation. But while I was daydreaming, my husband, the accountant, was crunching numbers. Even though this was our first family trip to WDW, we knew it wasn’t going to be the last, and when we calculated the cost of 10 full days at Disney in a moderate resort on the deluxe dining plan, we experienced some sticker shock. And then one of my students mentioned DVC. 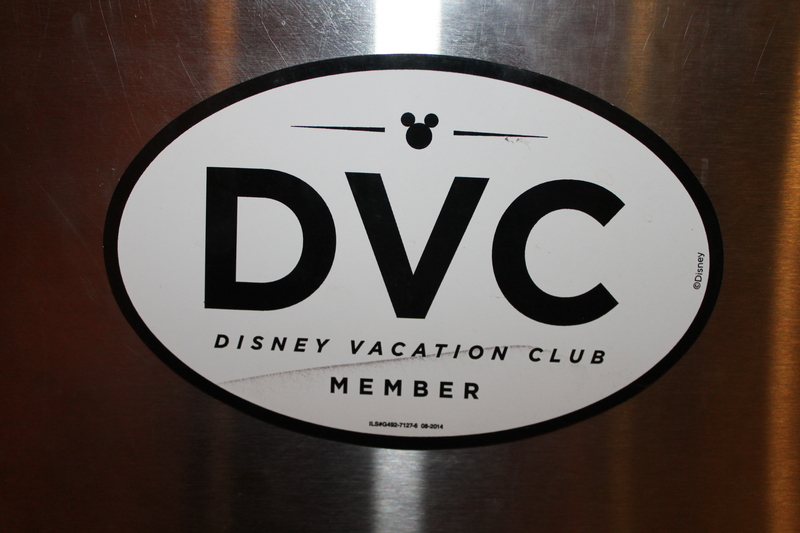 Once we started researching DVC, we knew it was the thing to do. 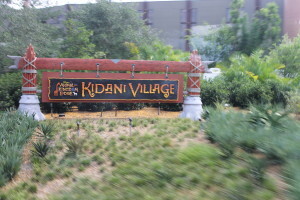 We cancelled our Port Orleans reservations and purchased 240 points at Disney’s Animal Kingdom Villas – Kidani Village. And then we started cashing those points in. We booked a deluxe studio for the first part of the trip and a two-bedroom villa for the eight of us for the second part of the trip, both with a savannah view. We even had enough points left over to book a week at Old Key West in February. Because of DVC, my four-year-old daughter is now gearing up for her fourth trip to WDW, and my eleven-month-old son is gearing up for his second. 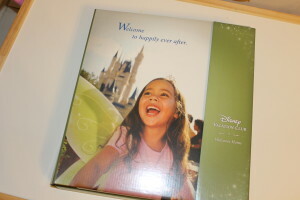 Tip: When we purchased our points, DVC was offering a deal, so we got 20 free points for every 100 points we purchased. 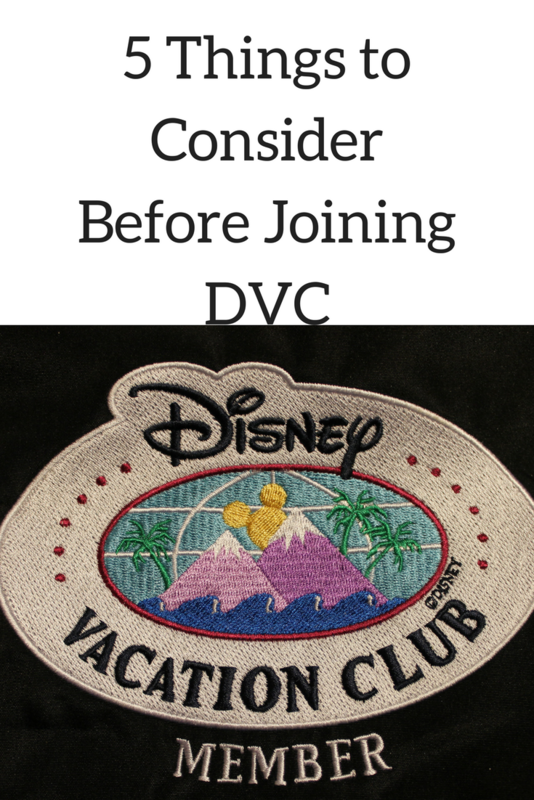 That was a limited time deal, but DVC often offers promotions, so if you’re interested in buying in, you might want to watch for specials and look for deals. If you’re thinking about investing in DVC, because you’re intrigued by what I’ve told you, or perhaps you’ve heard about the new Polynesian bungalows or the plans to add DVC cabins at Wilderness Lodge, read on! First, if you’re not planning to regularly travel to Disney property (I’d say at least once a year), then this probably isn’t for you. Yes, you can use exchanges and spend your points at other resorts in other places, but you’ll get the biggest benefit from DVC if you’re actually going to Disney and you plan to stay in a DVC resort. Tip: The DVC resorts are all deluxe resorts, so the accommodations are better and the rooms are more well-appointed than the value or moderate resorts. It’s also important to note that staying at a value resort will almost always be less expensive than DVC, and some moderate resorts may be less expensive, too, depending on the dates and length of your stay. It’s important to do the math and know how much quality you are willing to pay for. When I compared DVC directly against the rates at other deluxe resorts, the value is almost instantly realized. Detail from our monogrammed bag we received as a purchase gift from DVC. Second, it’s not exactly a one-time purchase. Yes, in the beginning you’ll purchase an allotment of points, but then there are also dues, maintenance fees, and property taxes. If you can’t afford to purchase all of your points outright, then you’ll be making loan payments and dues payments at the same time. However, those payments are spread out month to month, and in the end it will save you money, especially if you plan to vacation and use all of your points every year of your contract. Tip: Some or all of the property taxes you pay for DVC may be deductible, so check with your tax preparer. When you buy in, DVC sends you this handy reference binder. Third, you have to remember that DVC is an investment, but it’s not a permanent ownership. While your DVC contract will eventually expire (ours does in 2057), it is something that you can pass along to your heirs. Even though there’s an expiration date of sort, it helps to think of it more like a guaranteed, pre-paid vacation. And while we can’t typically afford the cash price of a deluxe resort, we’re able to stay in deluxe accommodations thanks to DVC. Because we’re paying month-to-month, Disney is more like a regular bill, and we find that we’re not charging as much on credit cards to finance our vacation as we might otherwise. 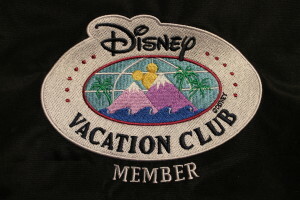 This is a magnet DVC sent us as a membership perk. 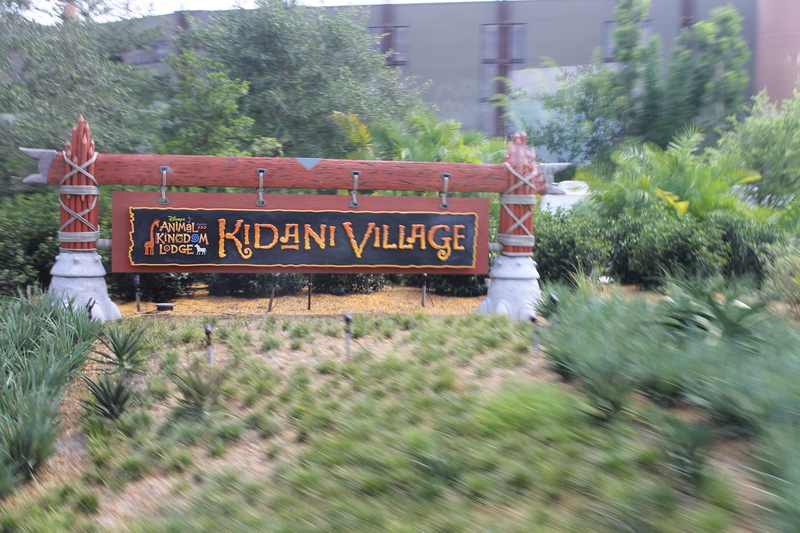 Fourth, DVC isn’t exactly like other timeshares in at least one key way. You do not have a set vacation window; nothing is locked in. At your home resort (the one you bought your points from), you can book your vacation at 11 months out. If you’d like to stay at another DVC resort, it’s a 7-month window. Now, I’m a teacher, which means that my family can only travel to WDW during some of the hottest, busiest, and most crowded times. That being said, we’ve had no problem finding availability either in our home resort or at the other DVC properties we’ve stayed in (Old Key West and Bay Lake Tower). Tip: If, for some reason you cannot use all of your points, you can bank them to use next year. Or, if you need more points for a bigger vacation, you can also borrow points from the following year. You can find the 2015 points chart here. 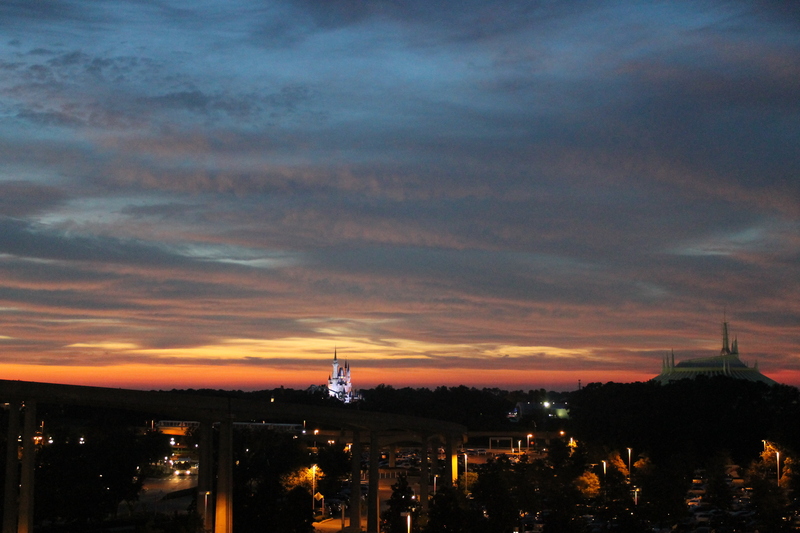 The view from our room in Bay Lake Tower – that’s Cinderella’s Castle and Space Mountain! Fifth, there are a lot of associated benefits. DVC members often get significant discounts on Disney products and services; for example, we purchased Premium Passes this year for only about $20 more than the normal annual pass. There’s also the added benefit of the Tables in Wonderland card, which is available to DVC members at a discount, and allows a 20% discount at a lot of table service restaurants (and a few counter service restaurants) on property (FYI: the Tables in Wonderland discount has always saved us a lot more money than the Disney Dining Plan would, and the TIW discount works on alcoholic beverages, too – something that the DDP doesn’t do). Each DVC room also comes equipped with a kitchen, so if you prefer to cook while on vacation, you can. In addition, DVC resorts all offer free self-service laundry. Some of the rooms come equipped with their own washer and dryer, but if you’re staying in a studio room, you can use the resort machines at no charge. Tip: Since discounts can change from year to year, it’s always best to ask the cashier wherever you are if they offer a discount – the answer just might be yes! There’s also a special DVC Member website that shares current information about the discounts being offered at any given time. In the end, when we did our cost analysis, it was clear that DVC would eventually pay for itself. We travel to WDW every year, often for extended visits (14 days last summer, 15 days this summer). We purchased when our children were very young; in fact, our second child hadn’t even been born yet. That means that this investment will continue to grow with us as a family. We also love, love, love Disney; it is a place we want to travel to every year. If, like us, you find yourself returning to Disney year after year, and if you often find yourself seeking out the luxury of Disney’s deluxe resorts, then DVC might be for you, too. 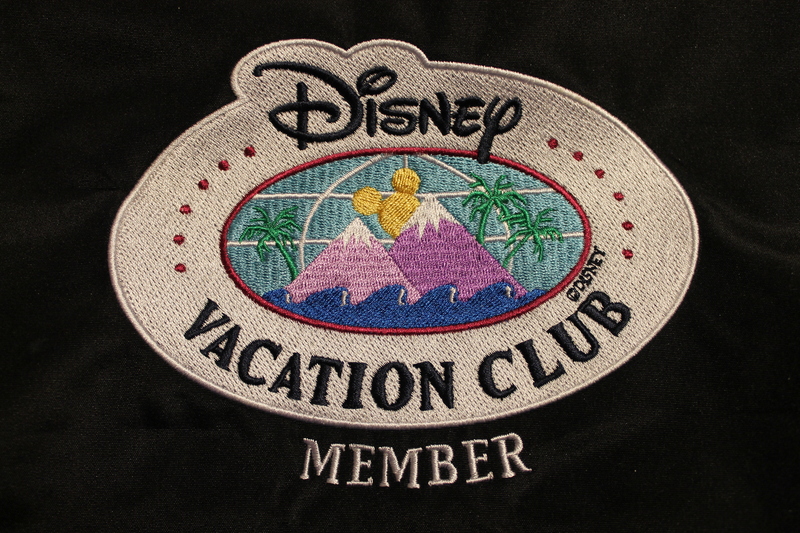 Tip: There are DVC members who sell their points, and you may want to try vacationing at a DVC resort before deciding to buy in. If you decide to do this, it’s important to work through a trustworthy broker when renting points, since the owner of the points actually has to make the reservation for you. We recommend contacting DVC Resale Market. They can help you both with buying points, as well as selling them if you have any leftover that you don’t wish to use. This is a great way to get points at some of the older DVC resorts (there are only points available to purchase at the “newer” resorts, like Aulani, while the older DVC resorts, like the Beach Club Villas have been sold out for years). Check out Cruisin’ Diva’s article about DVC Resale Market for more information. So, does this mean you should stop by one of the DVC kiosks on your next Disney vacation and take a tour? See what Meg the Clever Diva has to say about the topic here. 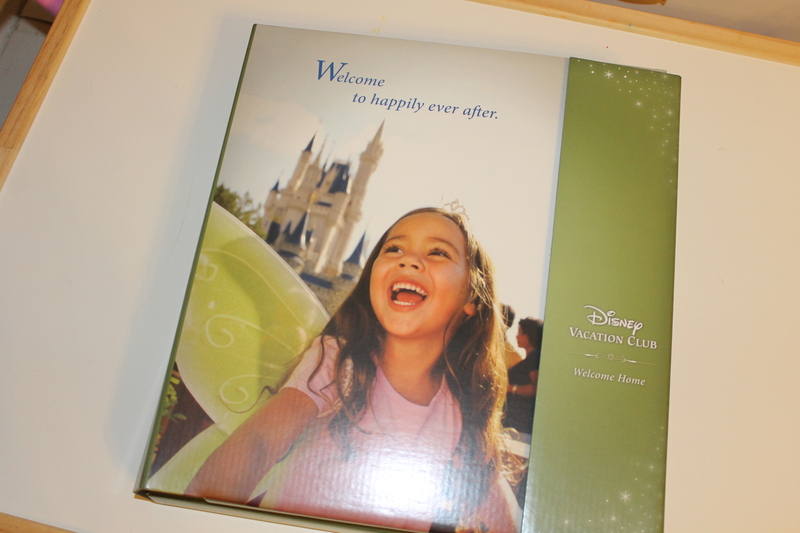 You can also request a free informational DVD from Disney Vacation Club. Hi! I'm Stephanie, aka the Fancy Free Diva. I'm a mom from Maine, and when I'm not in the classroom teaching irony using clips from Frozen and Mulan, I can be found playing with my own kids and planning our next Disney trip. I'm an Annual Passholder at WDW and a DVC member, and on cold winter nights I'm usually dreaming about summer vacation when I can take my family back to Florida and be fancy free!